An Auburn Man will always have your back. 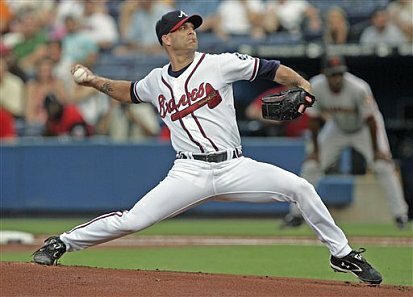 Atlanta Braves pitcher Tim Hudson probably believes in the human touch now more than ever. In November, the former Auburn standout underwent back surgery to repair a herniated disc that had plagued him with pain for years. Turns out, the doctor holding the scalpel was an Auburn Man. Hudson says he thought the surgery would have likely forced his retirement after his contract expired.